Any kind of genetic experiment is frightening - looking forward to this. It sounds like something I haven't read before and it's interesting. Thank you for the giveaway! The dolphins and how different it sounds! Dolphins! It sounds so unique and intriguing. 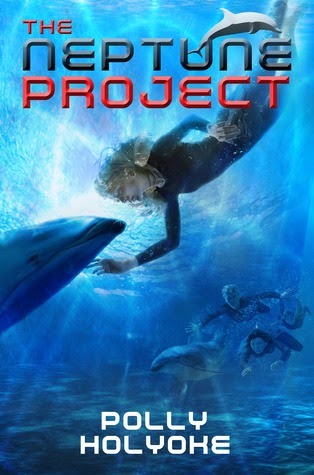 I like the premise of the story, kids finding out about their genetic makeup and the need to get to the underwater lab. Sounds like it will be a good read. 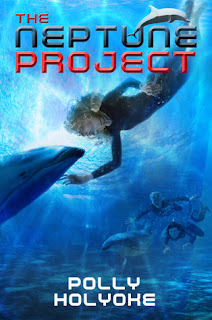 The premise sounds very unique and I just love the idea of people being genetically altered to survive in the ocean!